When Pantone first announced Living Coral as its colour of the year, a lot of people were sceptical. For some, the hue is too mellow, while it reminds others too much of a certain American president. The orange-peach shade is said to be sociable and spirited, symbolising our innate need for optimism and joyful pursuits. 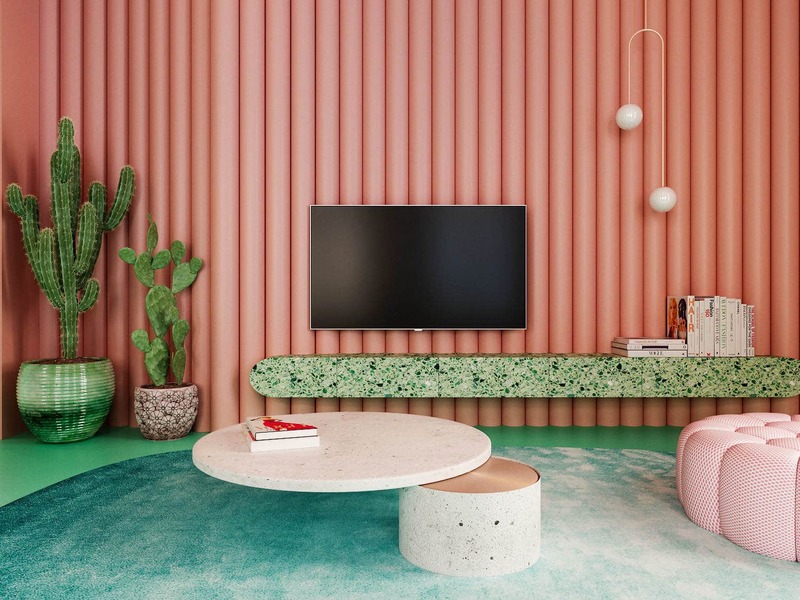 Reminiscent of actual sea coral, the hue embodies our desire for playful expression and represents the fusion of modern life with our natural surroundings. 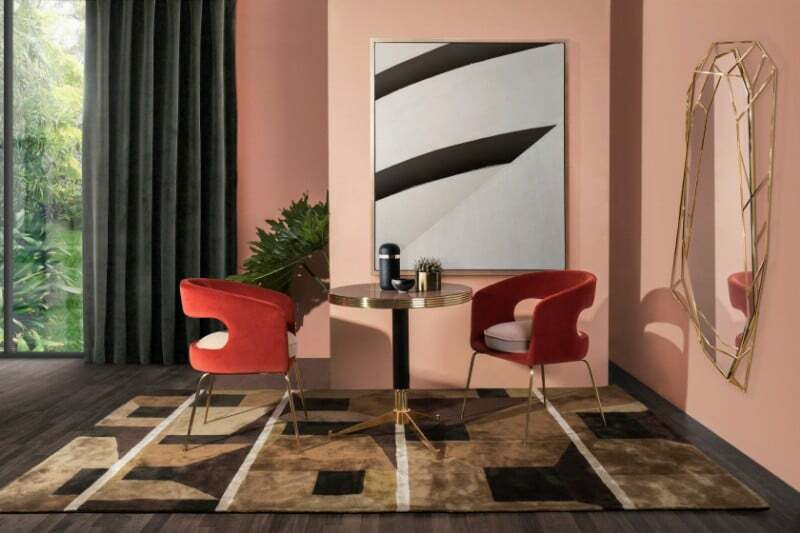 Coral is fresh and vibrant, yet retains a mellow vibe to it — mirroring current interior design trends. 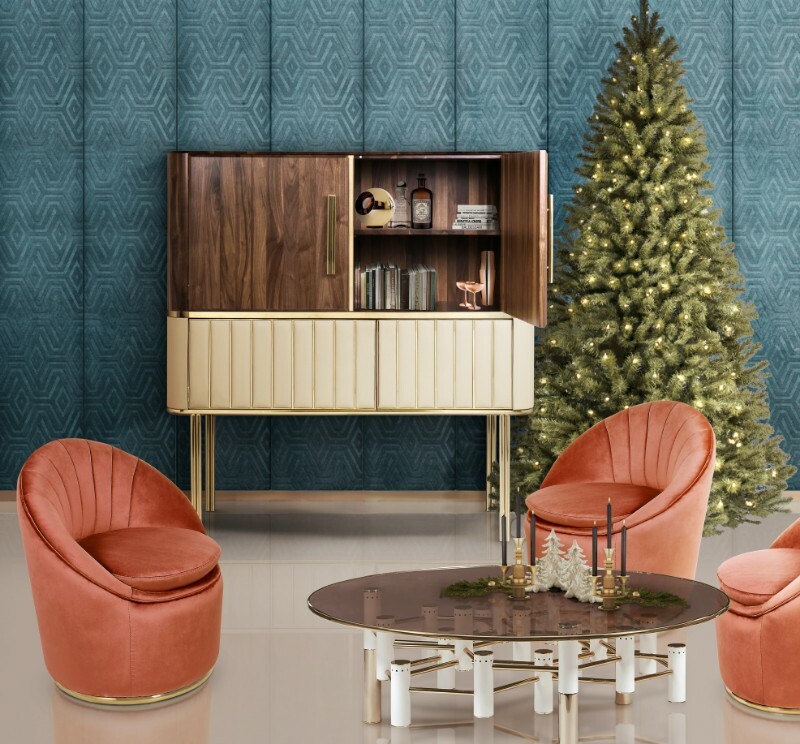 However, it has been an underrated hue in interior design, having been overshadowed by more popular shades like dark green and purple, the previous colours of the year. This is especially so with the advent of industrial-inspired interiors. 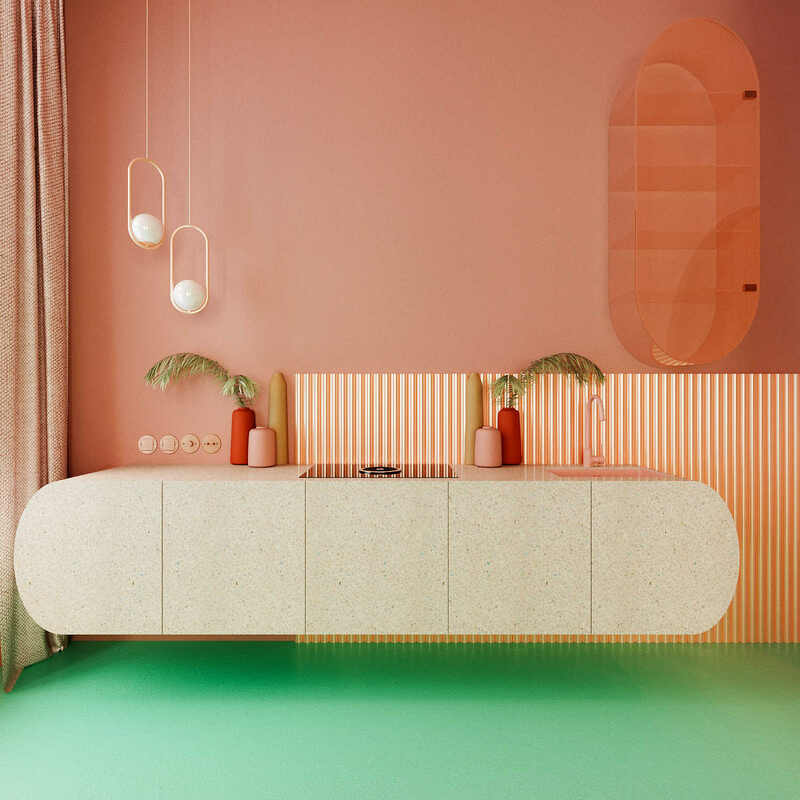 Thanks to Pantone, though, we predict we’ll see more use of coral this year — especially in modern spaces. So get ahead of the trend and start using the colour in your home. 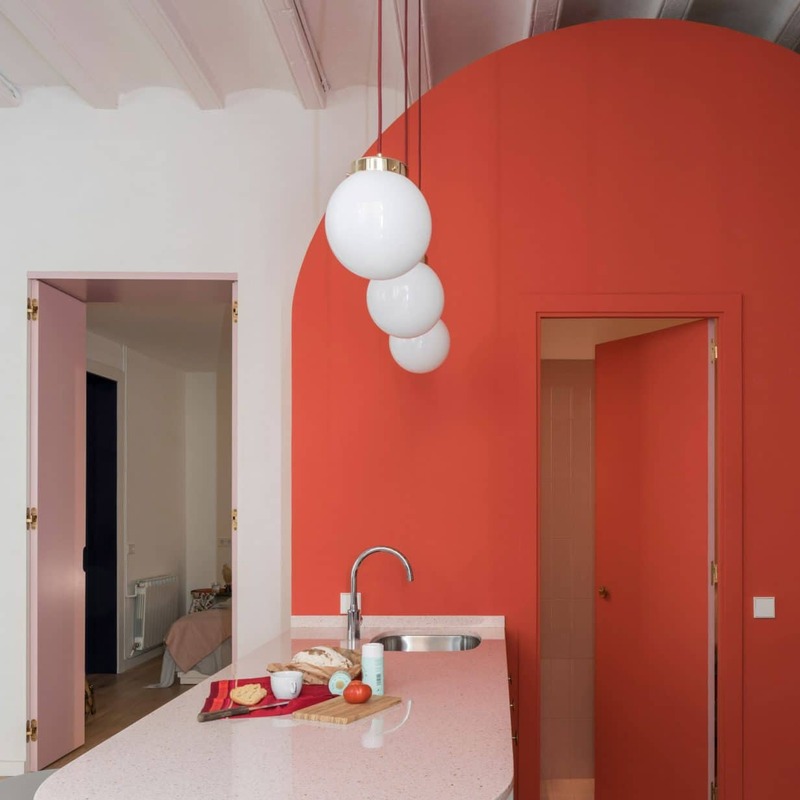 If you need inspiration on incorporating coral into your interiors, check out these sophisticated living spaces that prove coral isn’t a boring colour. 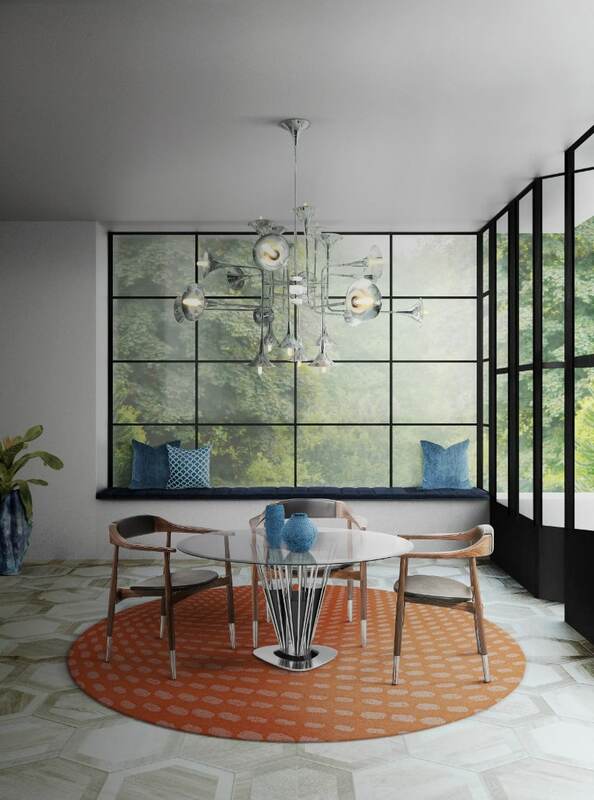 This New York apartment designed by Russian interior designer Reutov Dmitry is inspired by the colours of Mexico. 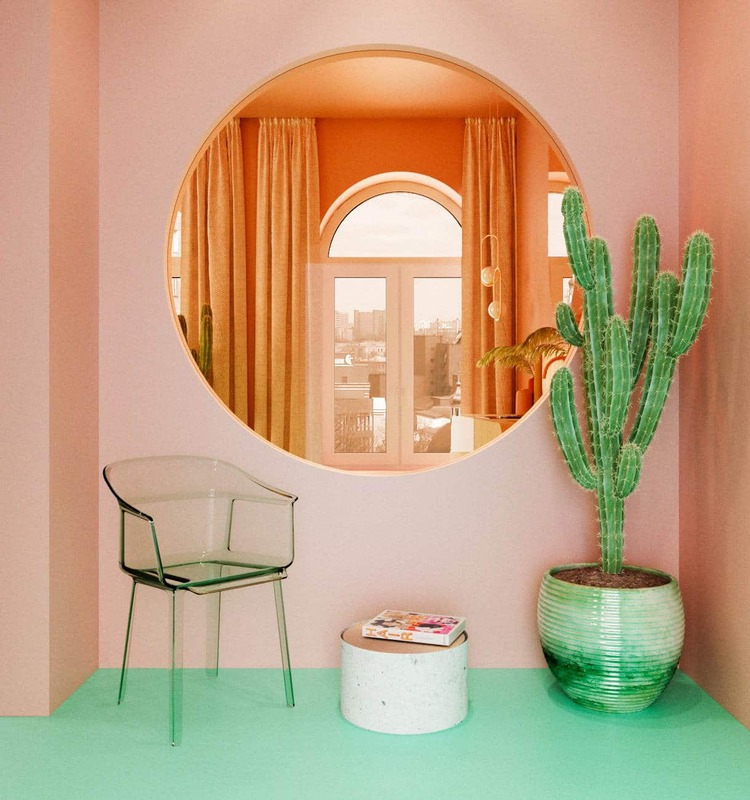 Coral is combined with pink, terracotta and different shades of green, resulting in a vibrant home. Different gradients and tactile effects, such as ribbed surfaces, are added to add depth into the space. 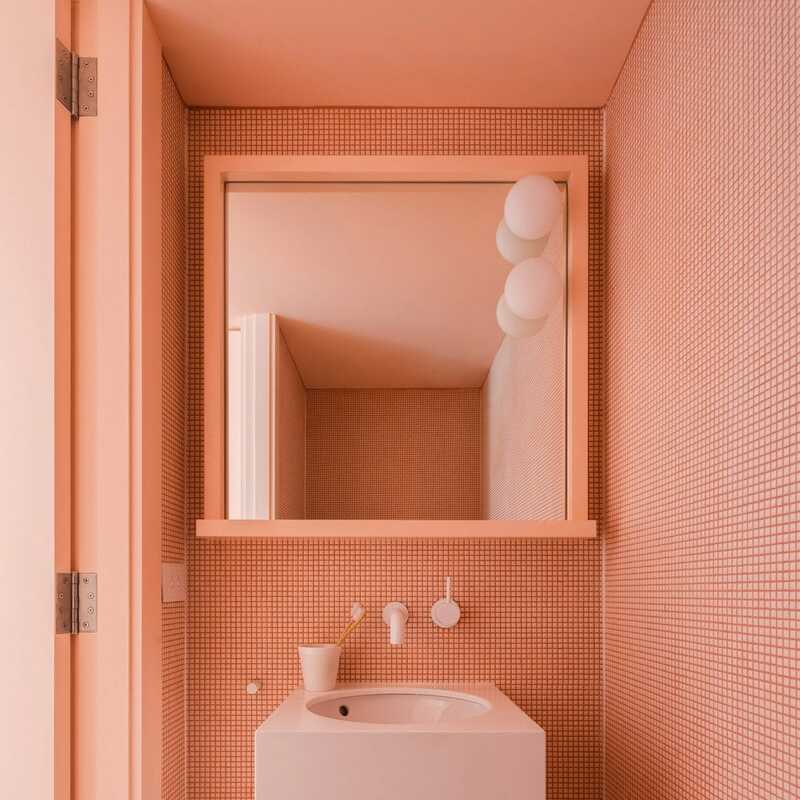 This modern bathroom by Aussie-based architecture firm Tribe Studio is decked out entirely in coral-pink, with the shade applied to its tiled walls, under-sink storage cabinet, and mirror frame. Update your space with pieces of coral furniture, such as these sofas. Adding a coral rug can brighten up an otherwise dreary space. Pale shades of pink, when contrasted with darker shades of coral, gives off a beautiful, streamlined look. This classic feature wall with an arched volume dominates the kitchen and living area in this space by Colombo and Serboli Architecture. The coral volume contains a guest bathroom and makes a strong impression against the paler shades.